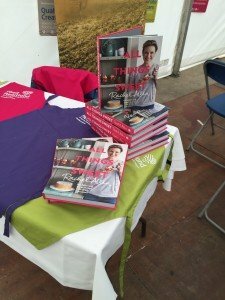 Visit our stall at this new two-day event aiming to provide a fun filled weekend of entertainment, fashion, food, music and activities. 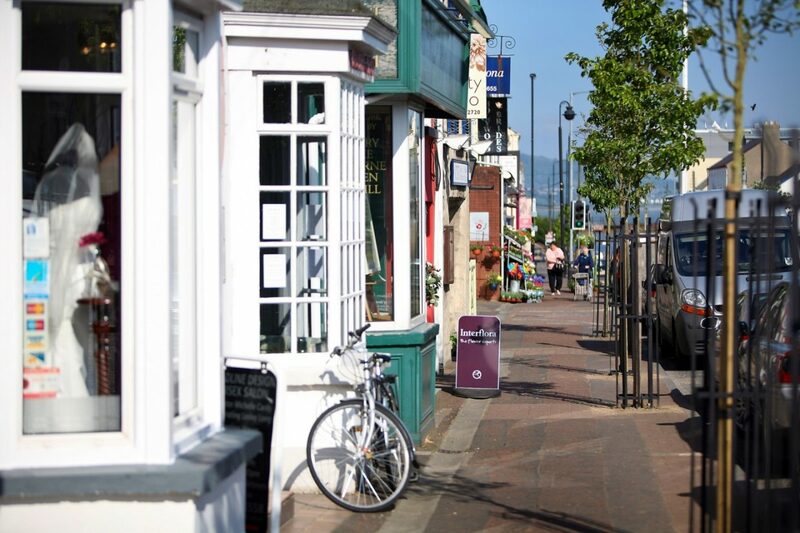 The council’s Communications dept will also be undertaking the management of the marketing campaign to specifically promote the exciting weekend of activities. 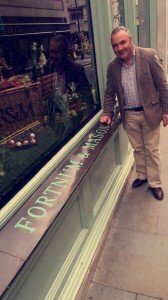 The show runs from Friday 24th March 1pm – 9pm to Saturday 25th March 10am – 9pm. 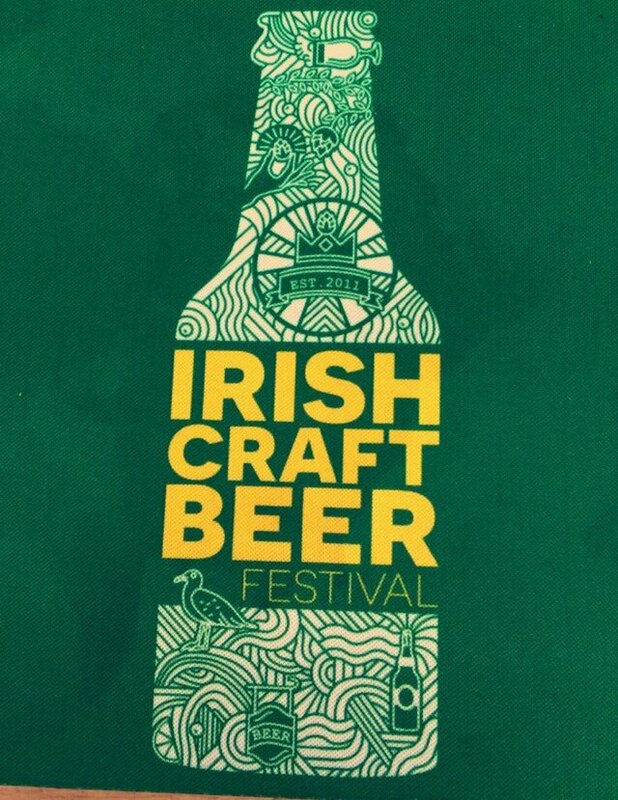 Join us at this weekend not to be missed! 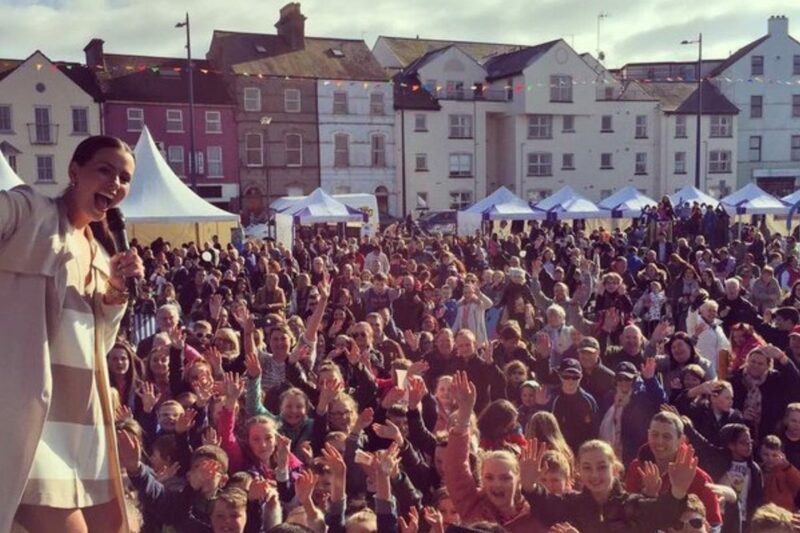 Cool FM, live music, street performance, displays, tours, children’s activities and much more. Check out The Big Sale, The Big Market, The Big Menu and not forgetting The Big Fireworks Display. Head to Donaghadee and enjoy the fun. 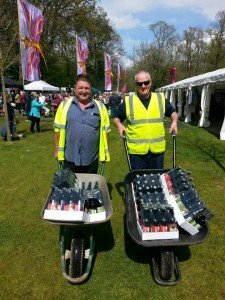 Saturday 18th March: Festival Starts: 11am, Fireworks display: 7.45pm – 8pm, Festival closes approx. : 9pm. 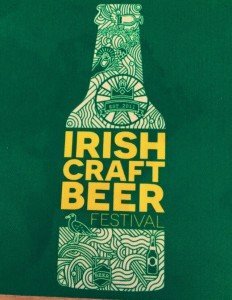 Sunday 19th March: Festival Opens: 1pm, Festival Closes: 6pm. 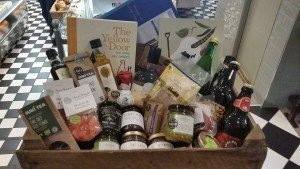 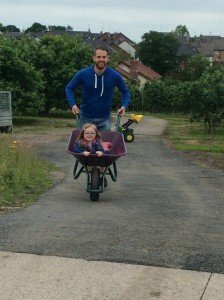 We are running a competition for Open Farm Weekend. If you would like to enter please follow the link to print off you page. 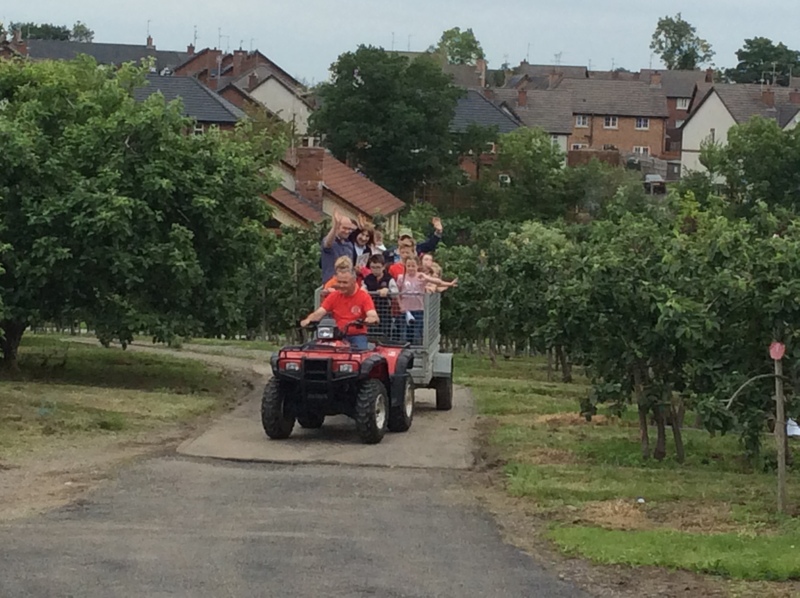 Please bring the completed entry with you to our farm next weekend to receive your prize. 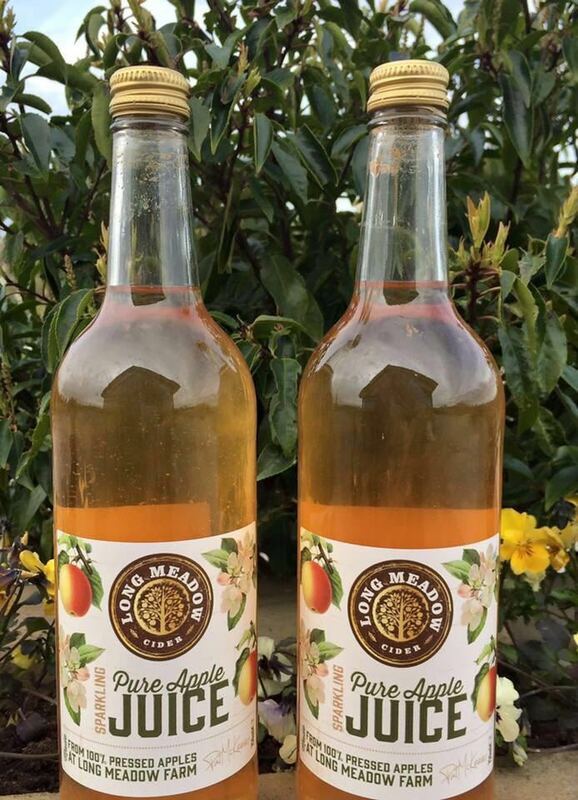 Page one is for ages 6 to 10 and page two is for ages 10 and above. 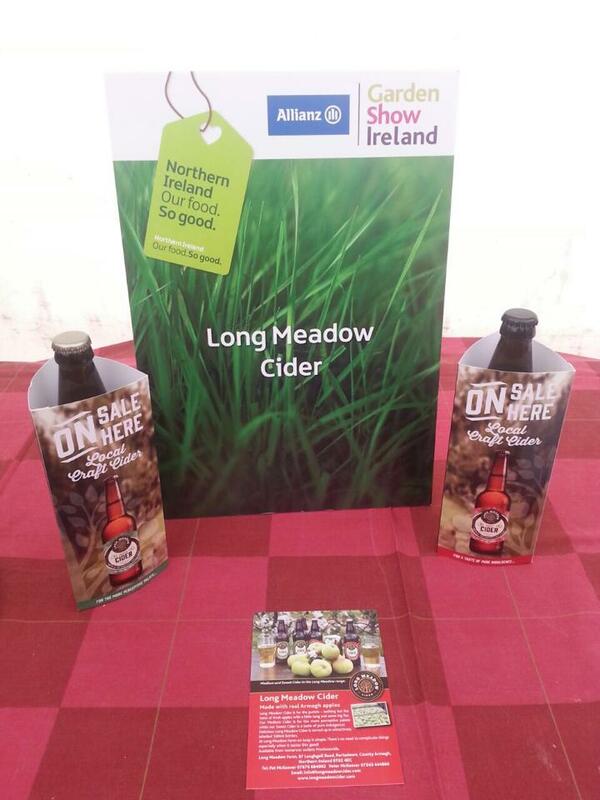 We are really looking forward to seeing everybody next weekend at the Open Farm Weekend at Long Meadow Farm. There will be a range of activities available for the whole family on both days, including a tour of the orchard and premises, BBQ and a variety of activities for children of all ages. 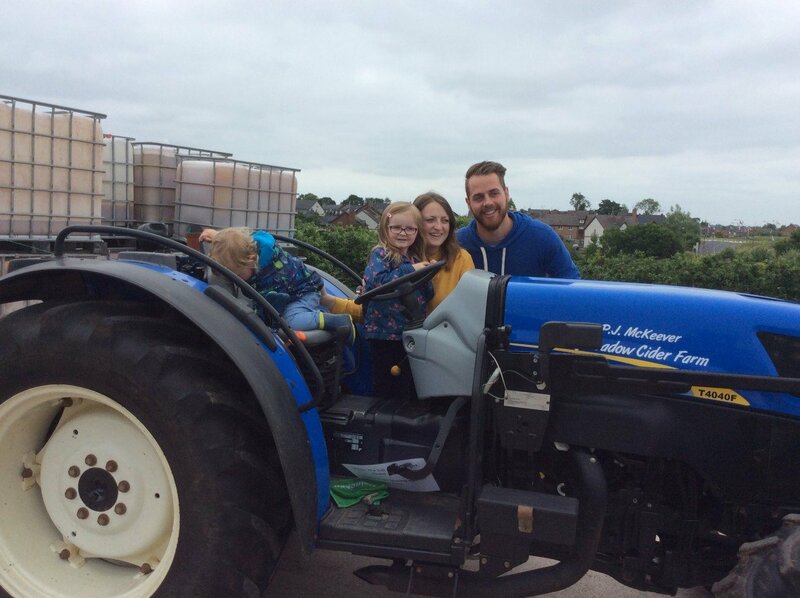 There will be arts and crafts as well as sporting activities and games all related to the farm theme. 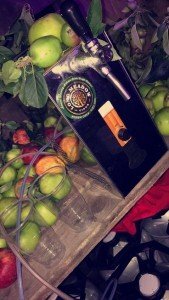 There will be a treasure trail and competitions with various prizes. 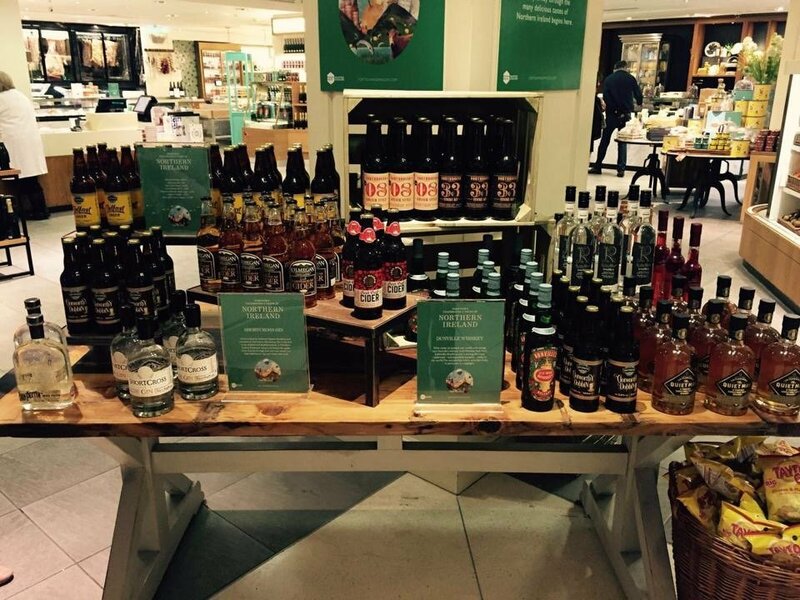 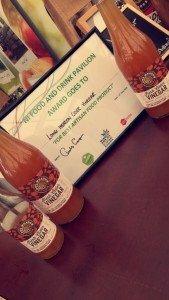 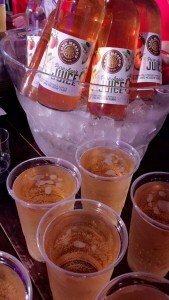 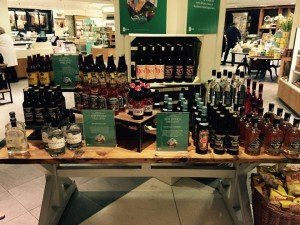 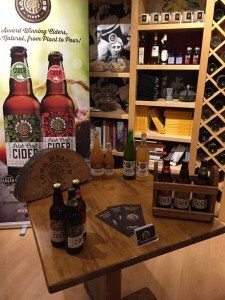 Everyone will be able to sample our award winning ciders, juices and cider vinegar as well as purchase other local products. 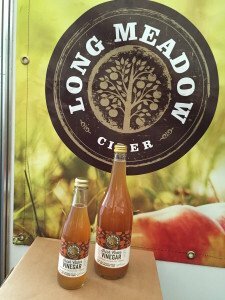 Paul Treyvaud, TV Presenter, Chef and Author, visited Long Meadow Farm in August 2015. 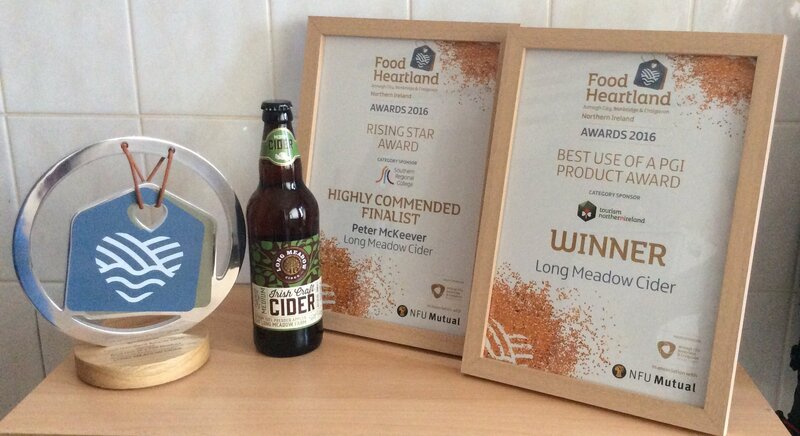 Pat and Peter guided him around the farm, and gave him a taste of their daily lives, production on the farm and of course our award winning cider! 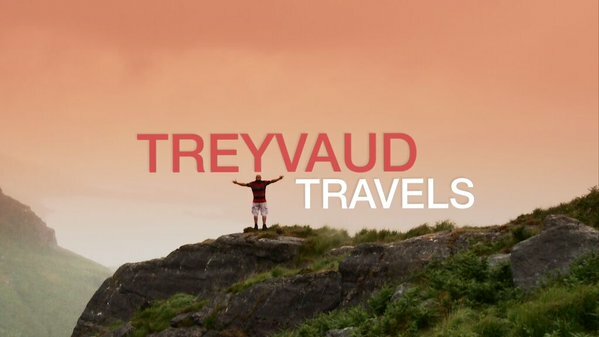 Here we have Episode 6 of Treyvaud’s Travels for you to enjoy! 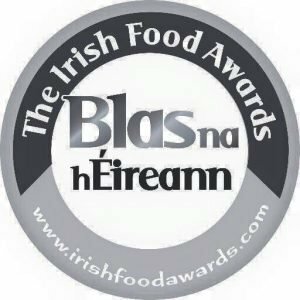 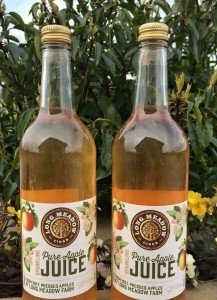 Following on from our previous post, we are delighted to announce we have received two silver awards for our Medium and Blossom Burst Cider at the National Irish Food Awards in Dingle at the beginning of this month. 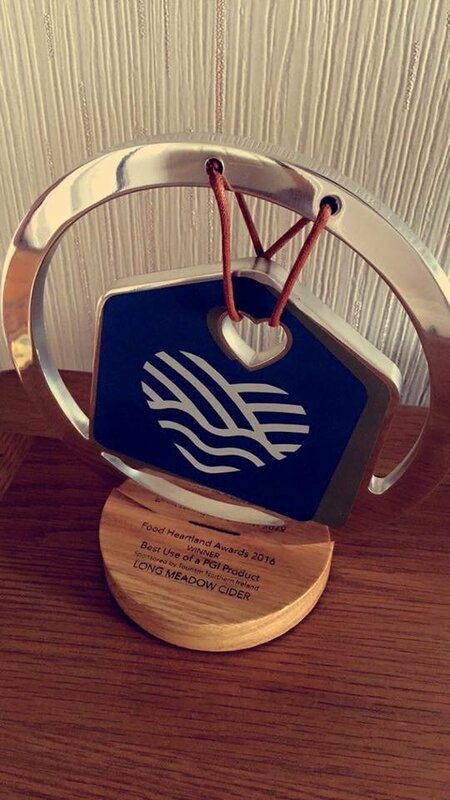 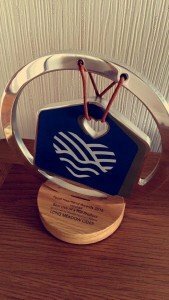 We are honoured to receive these prestigious awards. 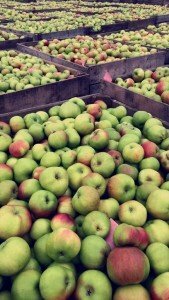 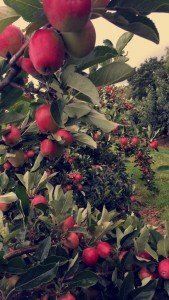 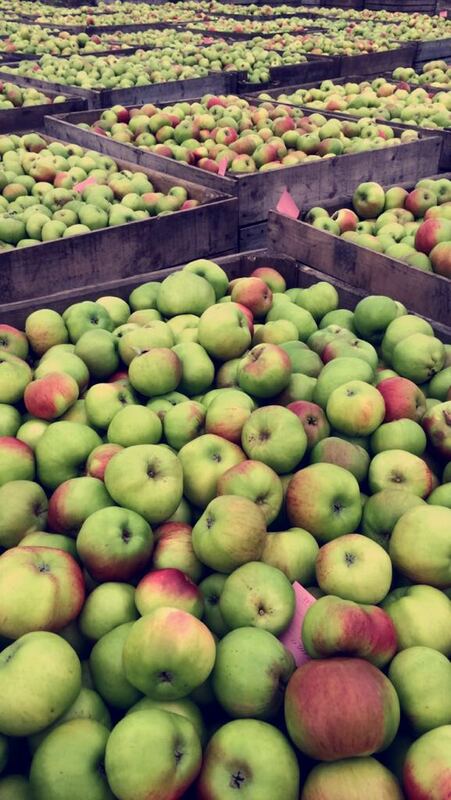 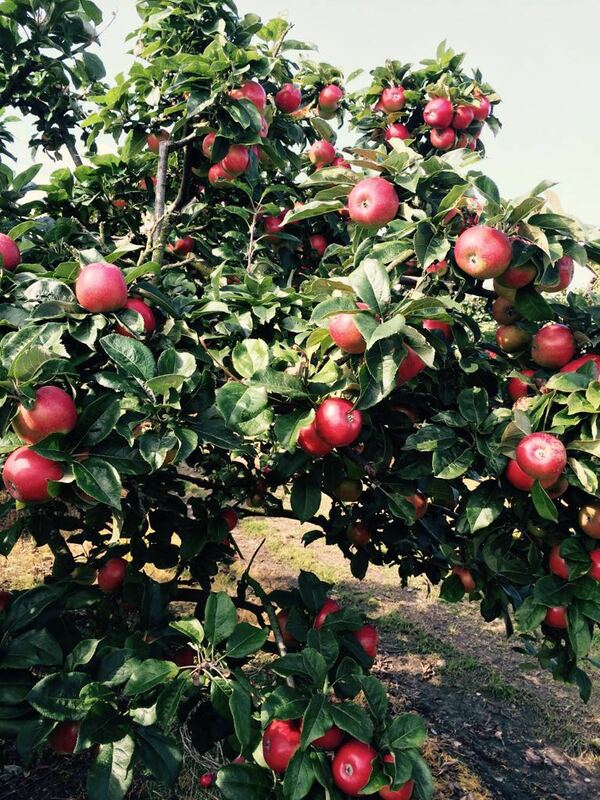 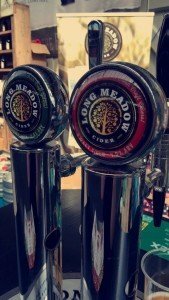 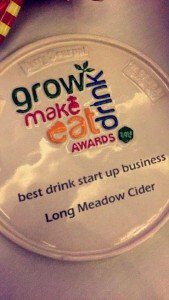 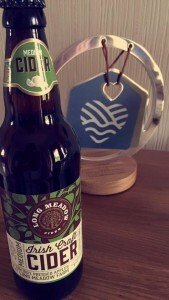 A successful summer at Long Meadow Cider! 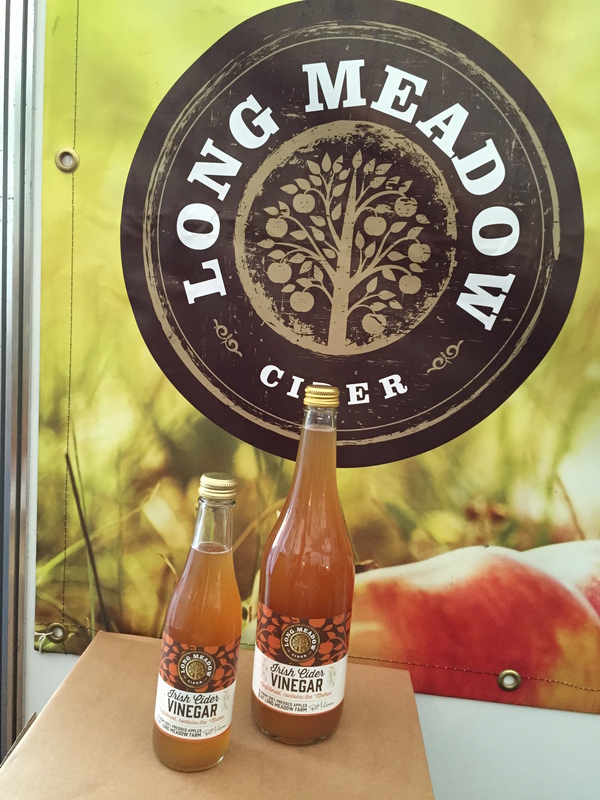 The summer has not only been a busy one but a highly successful one at Long Meadow Cider. 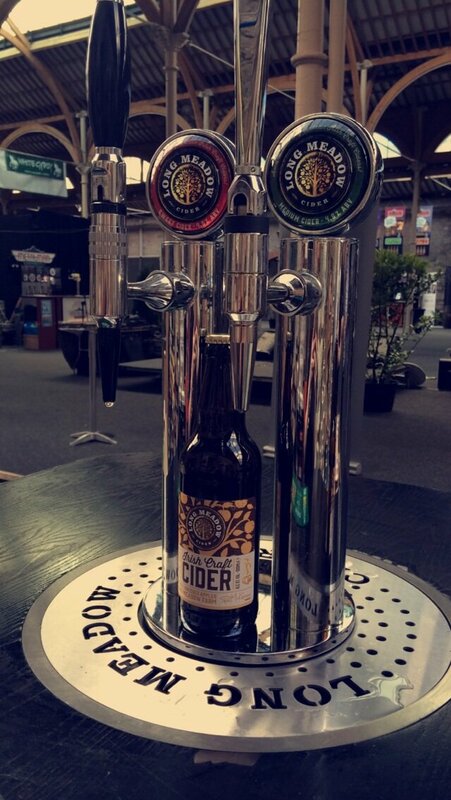 We have been at numerous shows in both the North and South of Ireland and met many new customers and a few familiar faces as well. 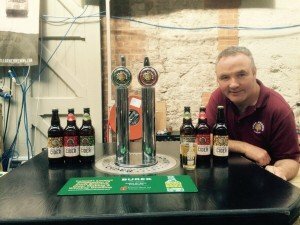 During the last bank holiday in August, we were part of both the Taste of Donegal and the Irish Craft Beer Festival in the RDS. 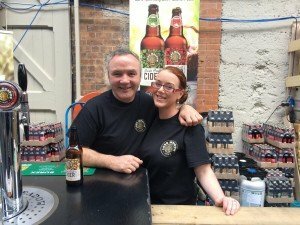 Both shows were extremely busy with members of the McKeever family serving both bottled cider and the medium and blossom burst on draft. 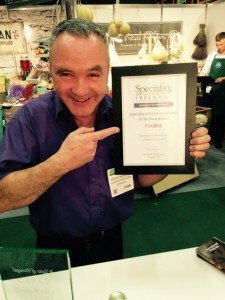 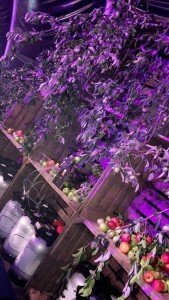 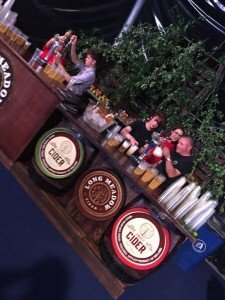 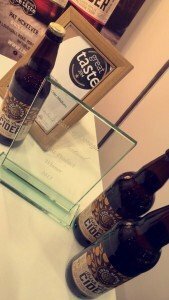 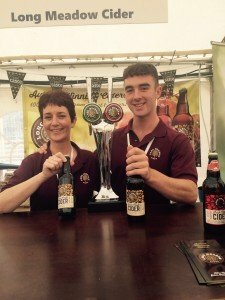 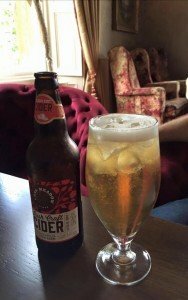 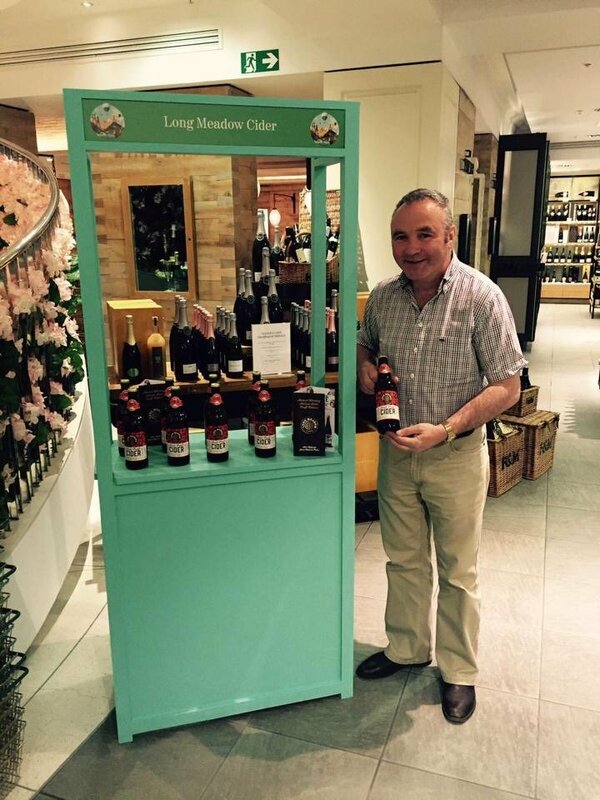 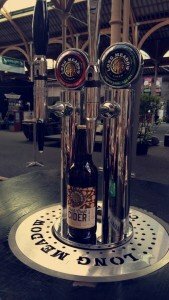 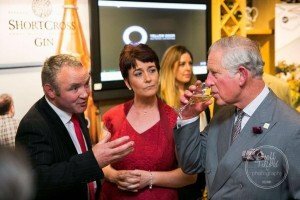 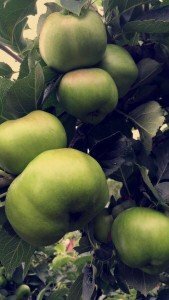 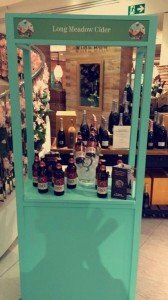 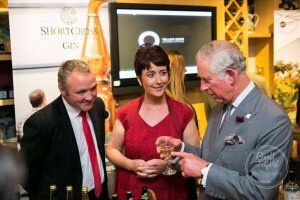 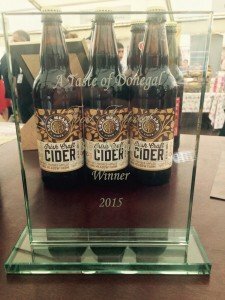 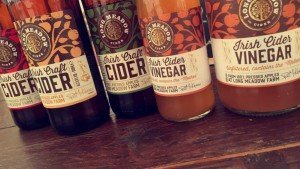 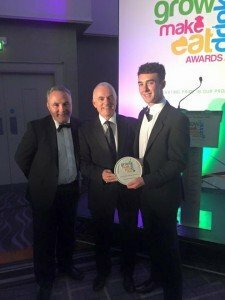 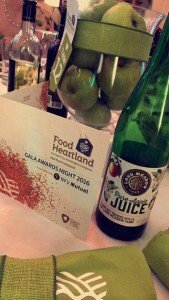 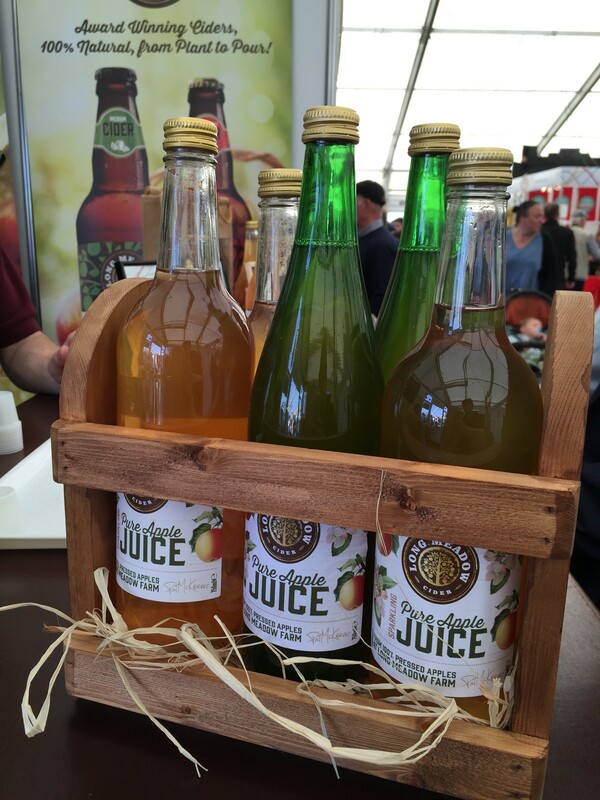 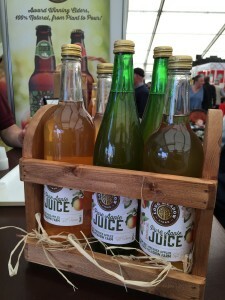 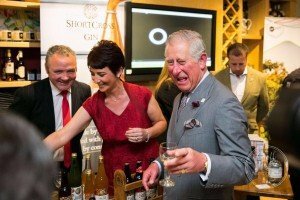 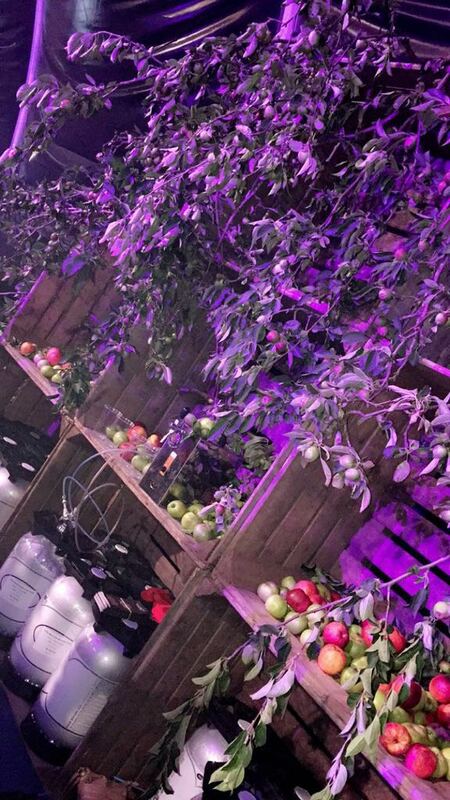 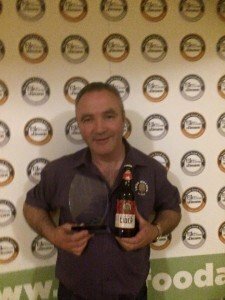 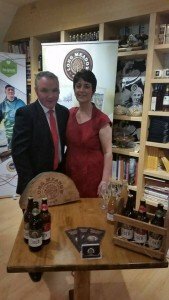 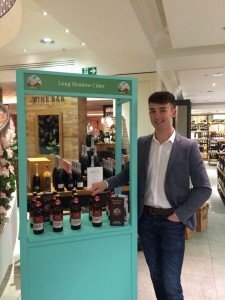 Our limited edition oak aged cider was a massive hit at the Taste of Donegal festival 2015 as we received Best Overall Product for this unique dry cider. 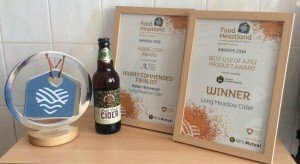 With our first batch being sold out, the production line has been started again to fulfill the demand for another award winning product! 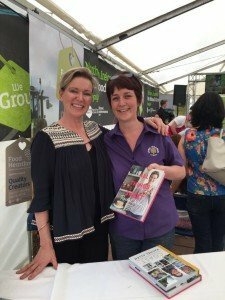 Pat and Catrina at the Irish Craft Beer Festival in the RDS Dublin August 2015. 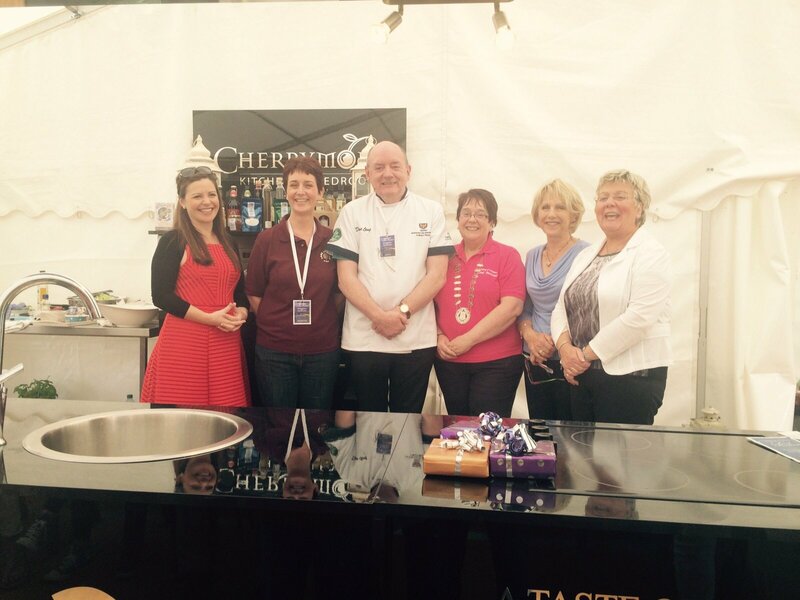 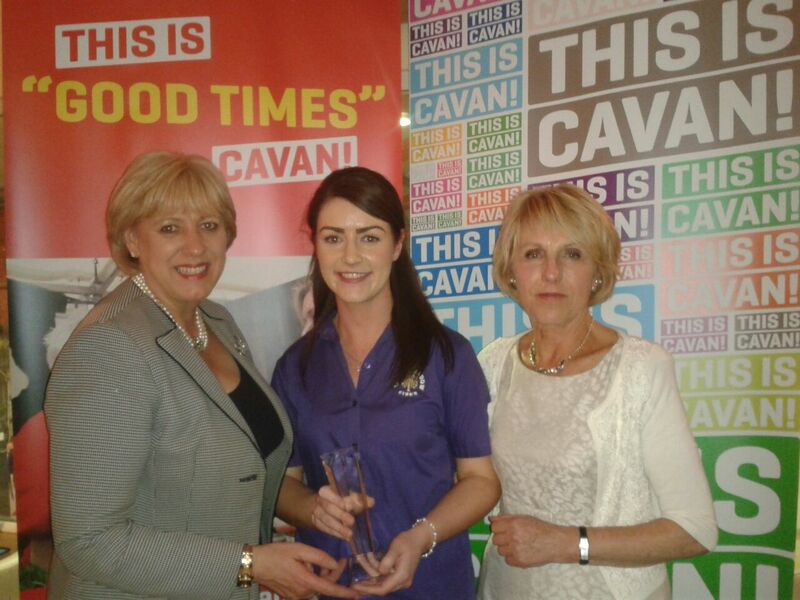 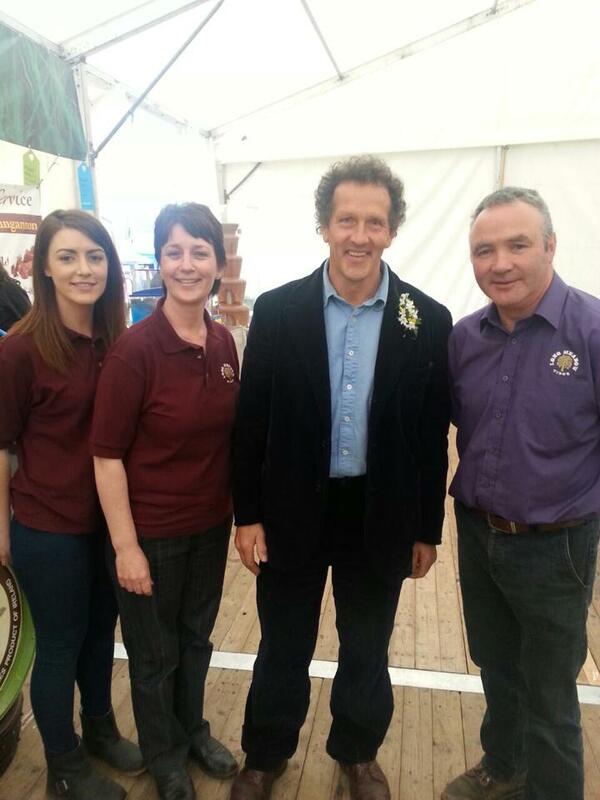 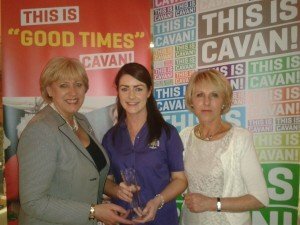 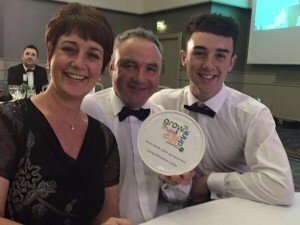 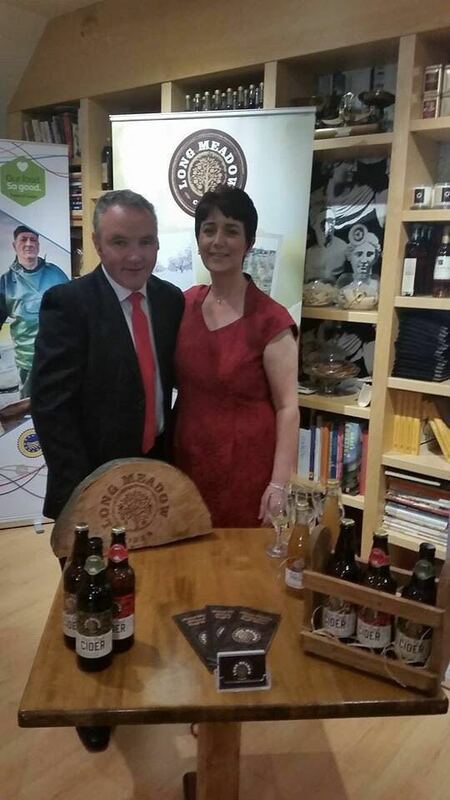 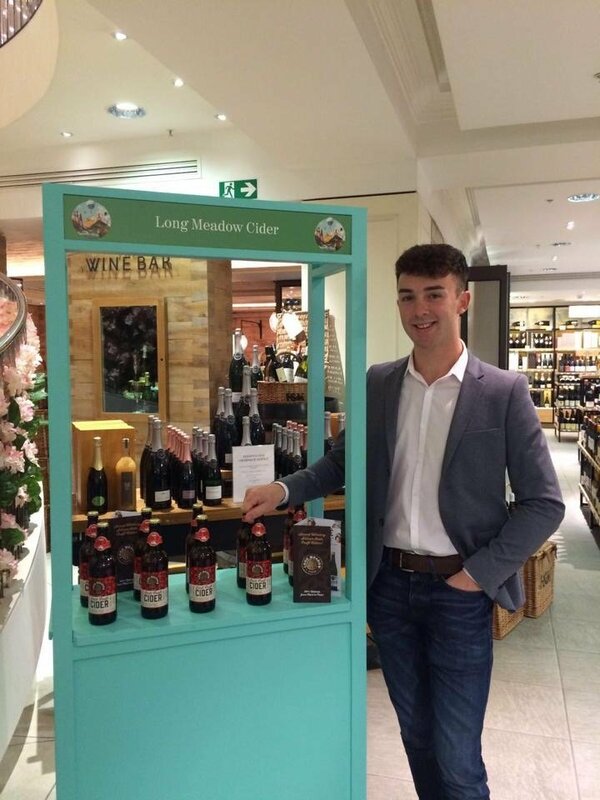 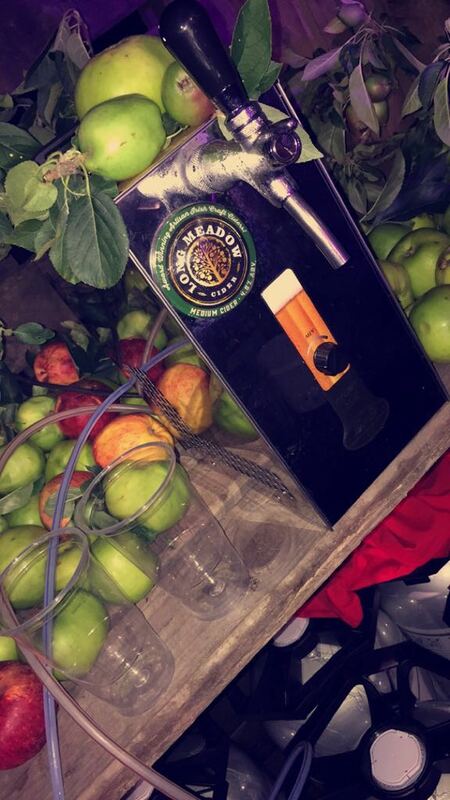 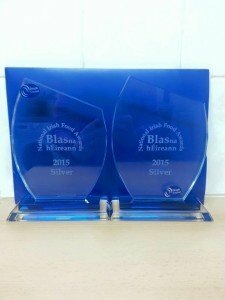 Also in August, we won Best Alcoholic Beverage at the Taste of Cavan 2015 for our Blossom Burst Cider. 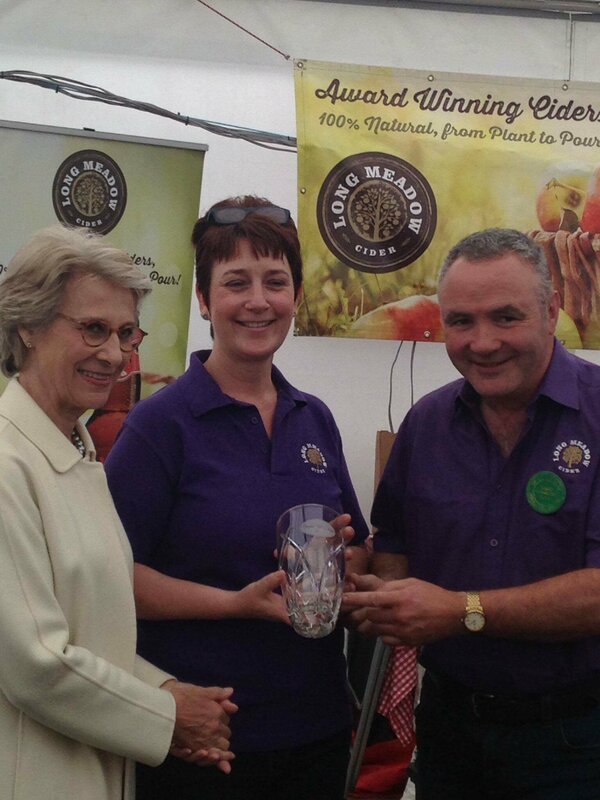 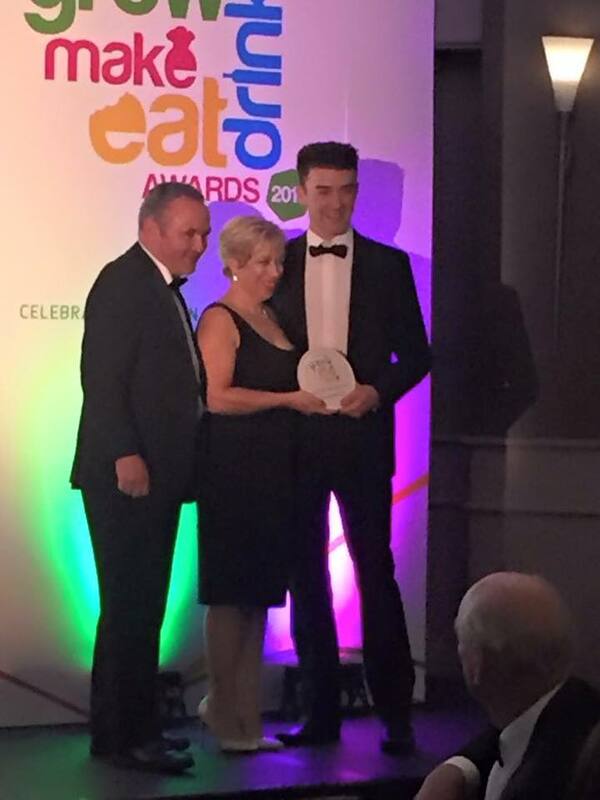 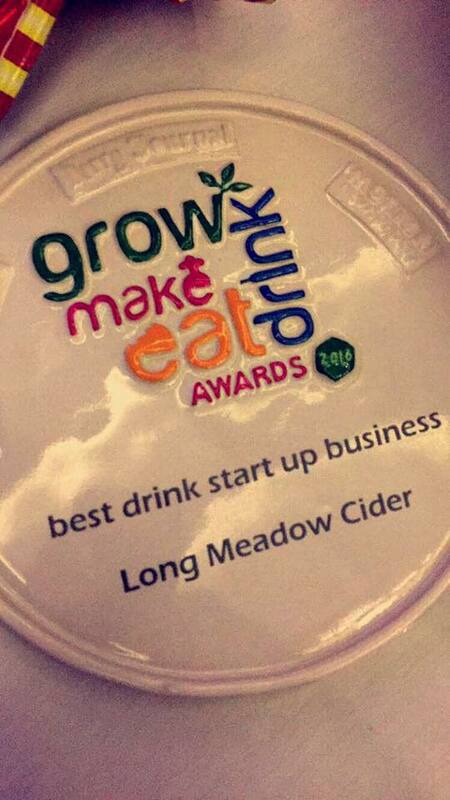 Alanna received the award on behalf of the Long Meadow Cider team. 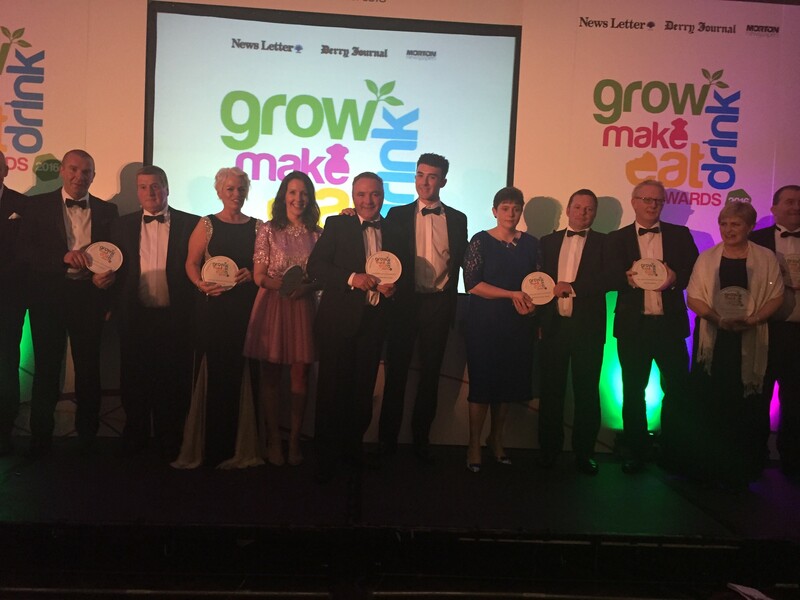 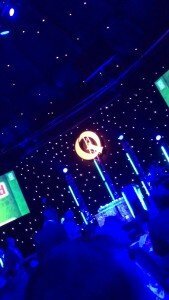 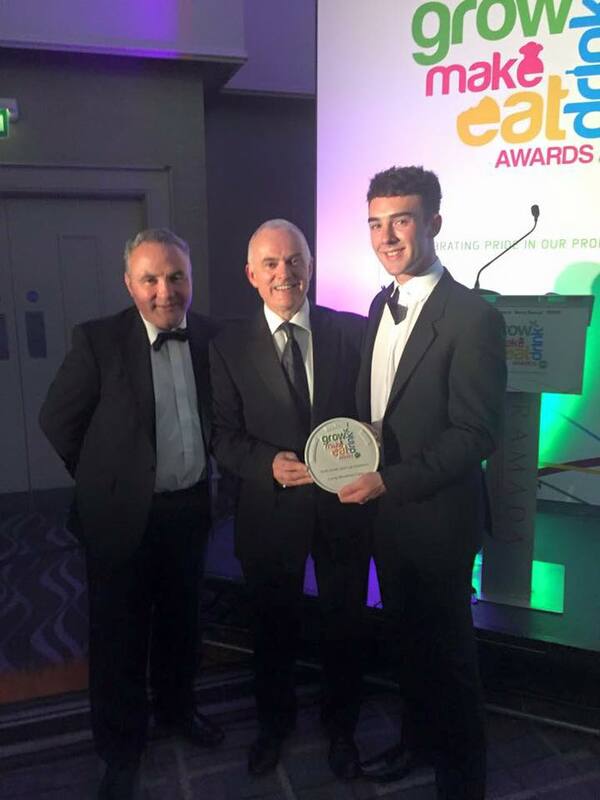 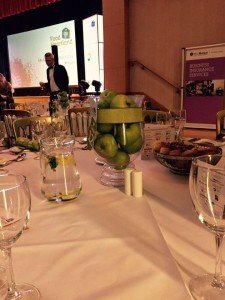 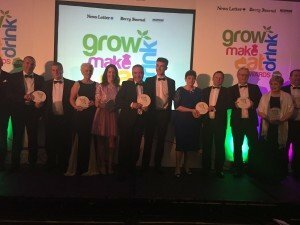 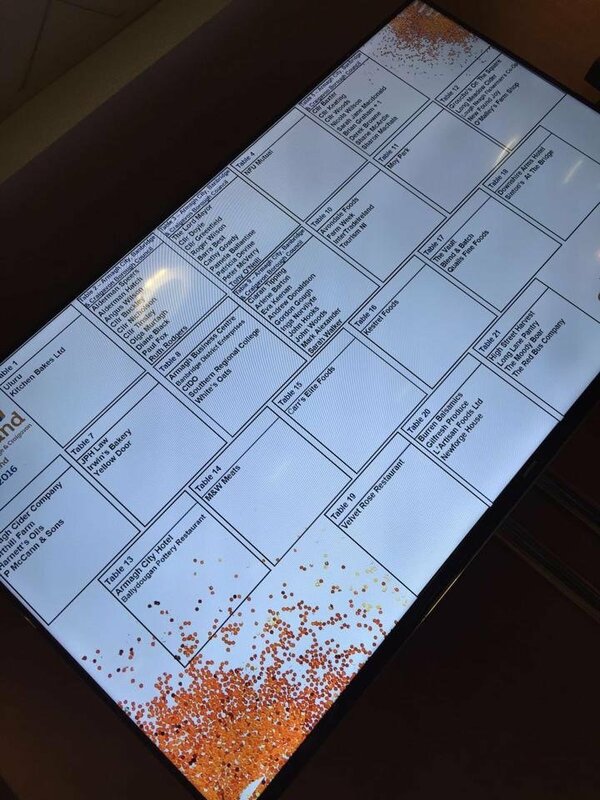 Pat and Peter attended the Food and Hospitality Ireland Event in September 2015 in the City West Conference Centre, Dublin. 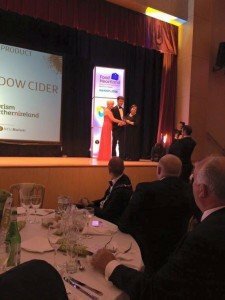 We were delighted to be a Finalist in the Best Product of the Show Award for our Blossom Burst Cider and Pat was presented with a certificate. 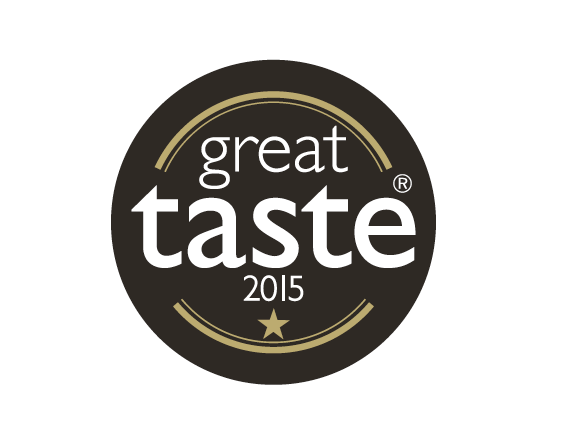 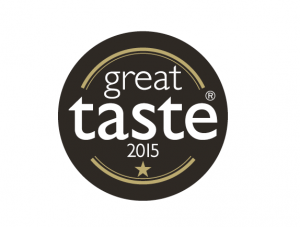 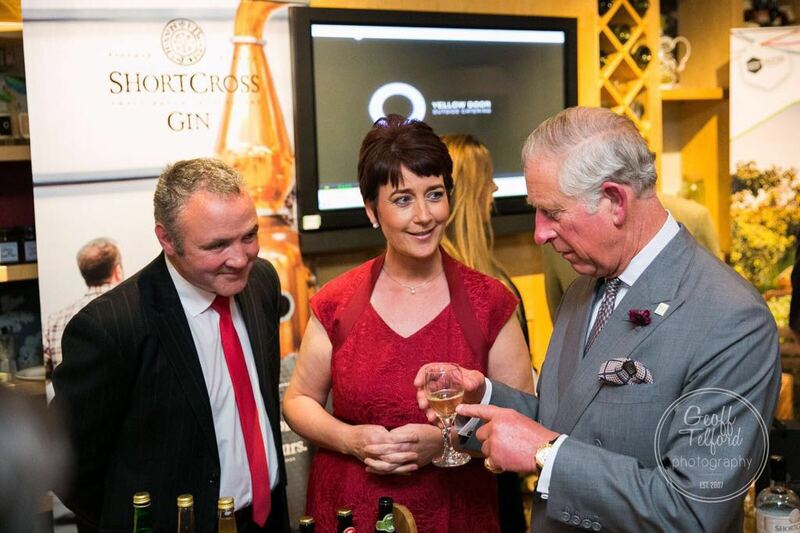 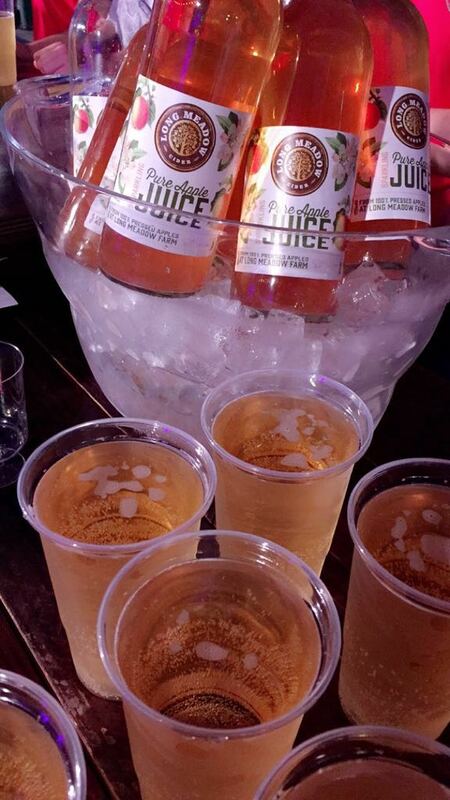 Our medium cider was also shortlisted in The Irish Quality Food and Drink Awards Dublin, 2015. 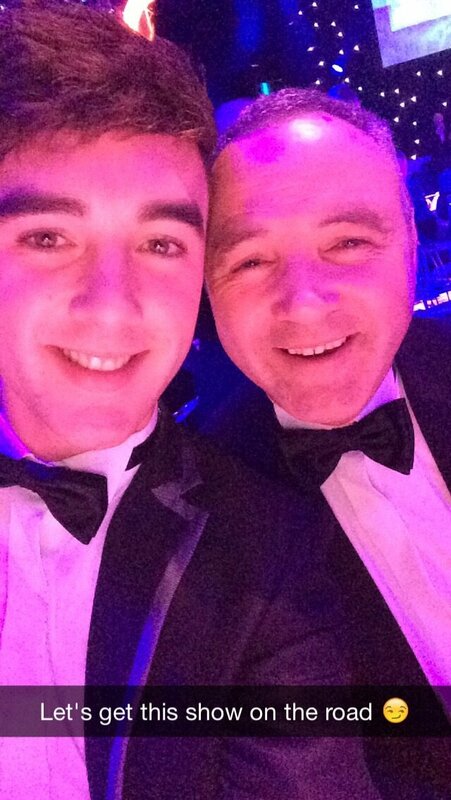 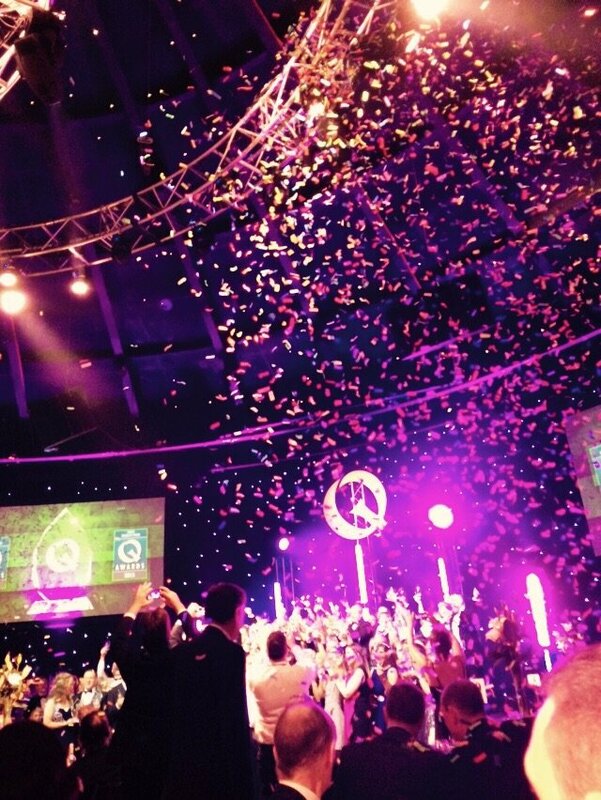 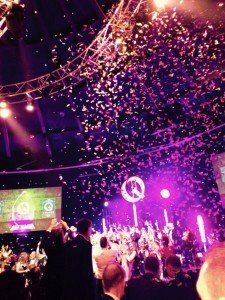 Pat and Peter attended the event at Mansion House Dublin. 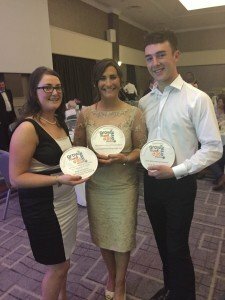 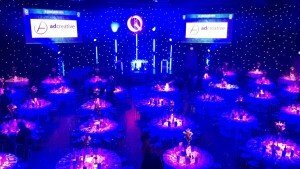 a great night was had by all! 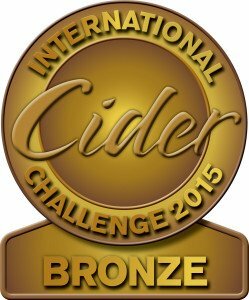 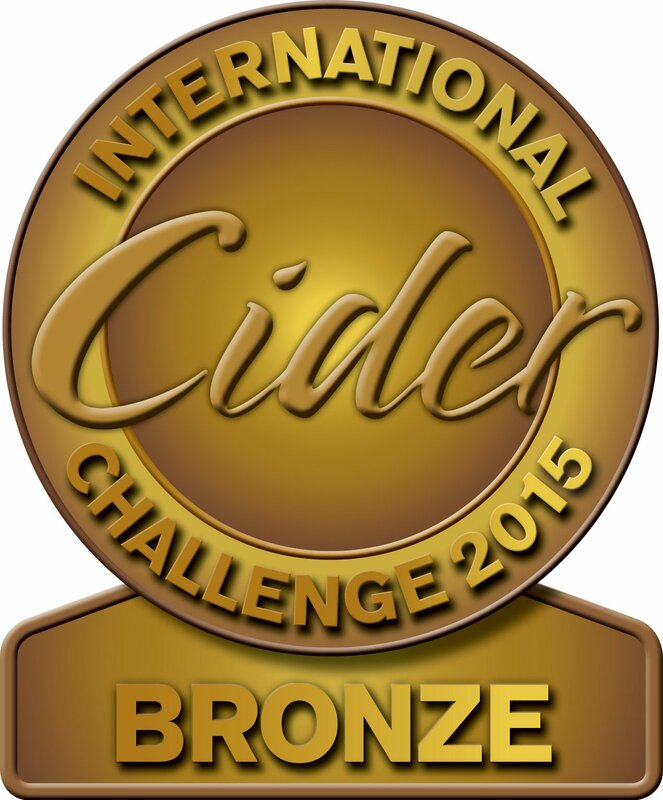 We were also delighted to receive a bronze medal for our medium cider in the International Cider Challenge 2015. 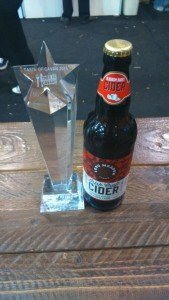 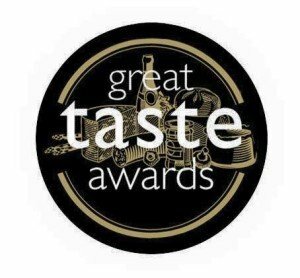 Last year, we were delighted to receive Gold Star Status at the Guild of Fine Foods Great Taste Awards 2014 for our medium cider. 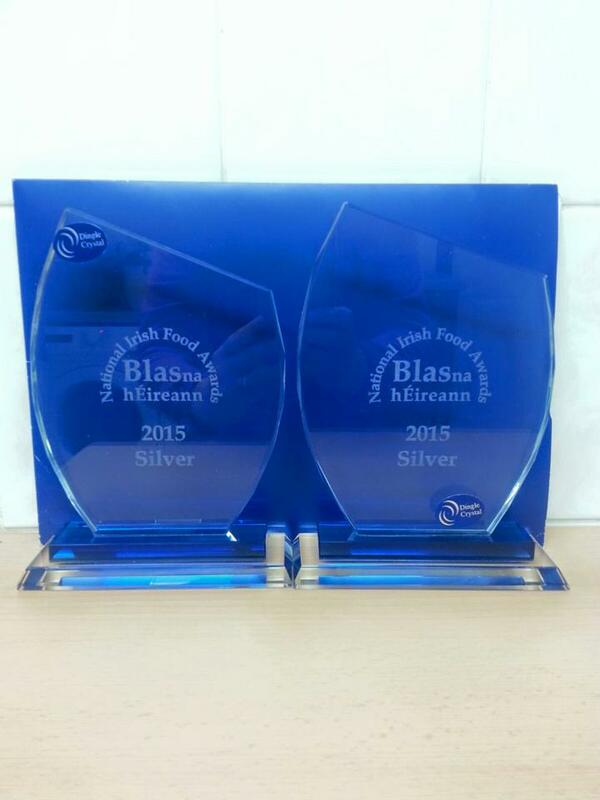 This year we were honoured to receive Gold Stars for both our medium and blossom burst. 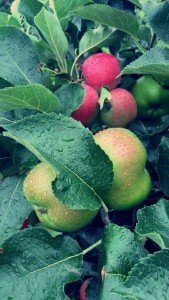 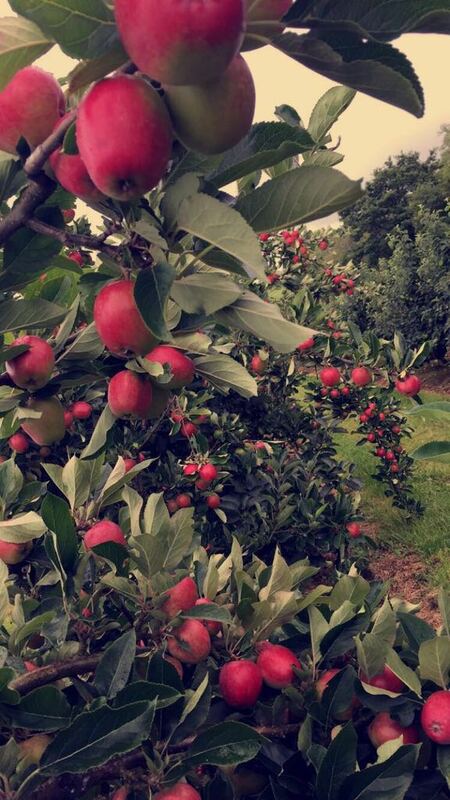 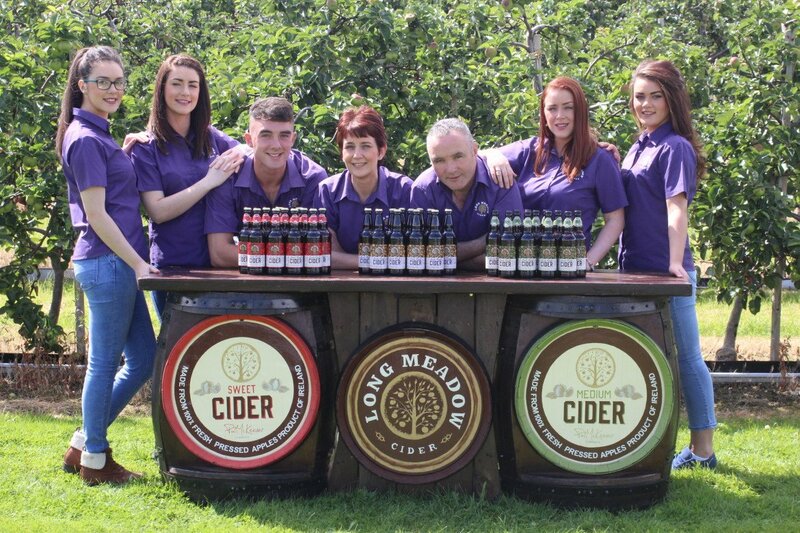 We are now just beginning our harvest season, preparing for next years cider products. A busy Garden Festival at Antrim Castle! 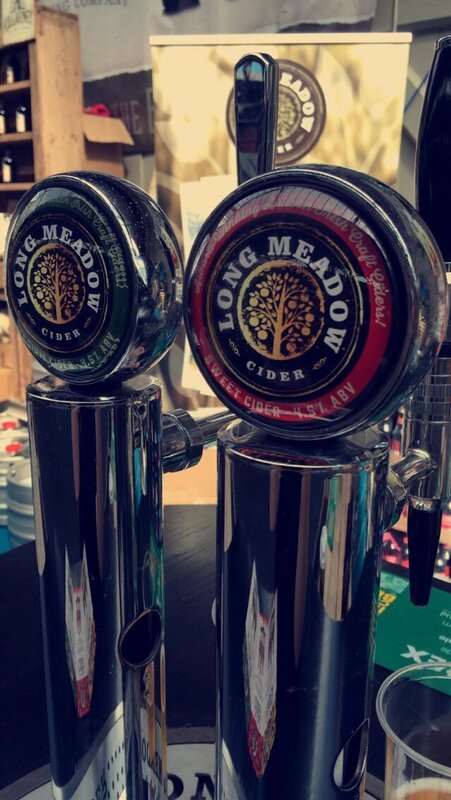 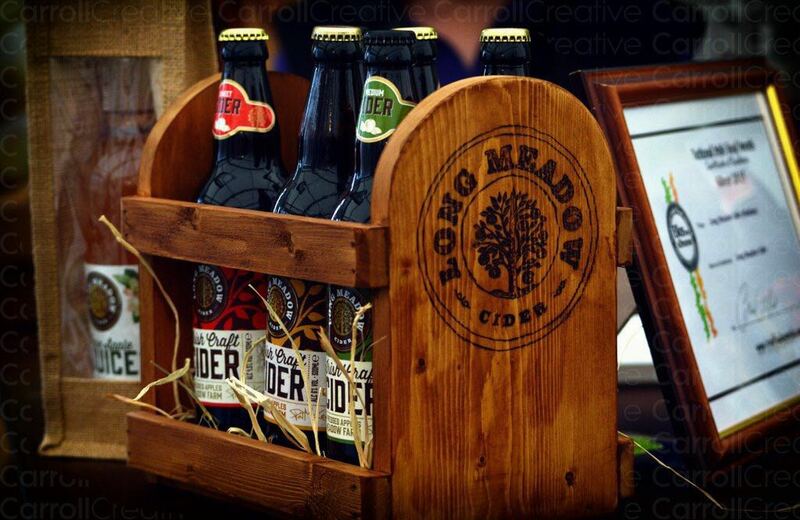 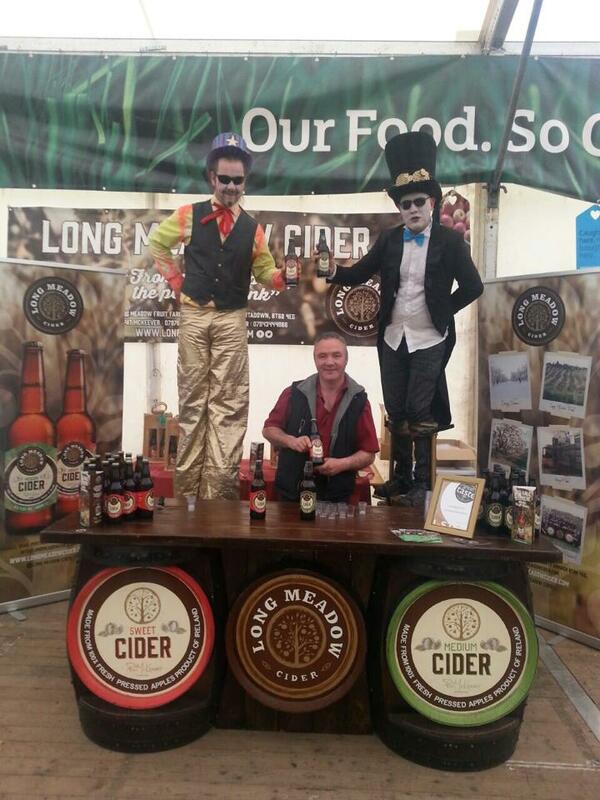 Long Meadow Cider had a busy three days at the Garden Festival in Antrim. 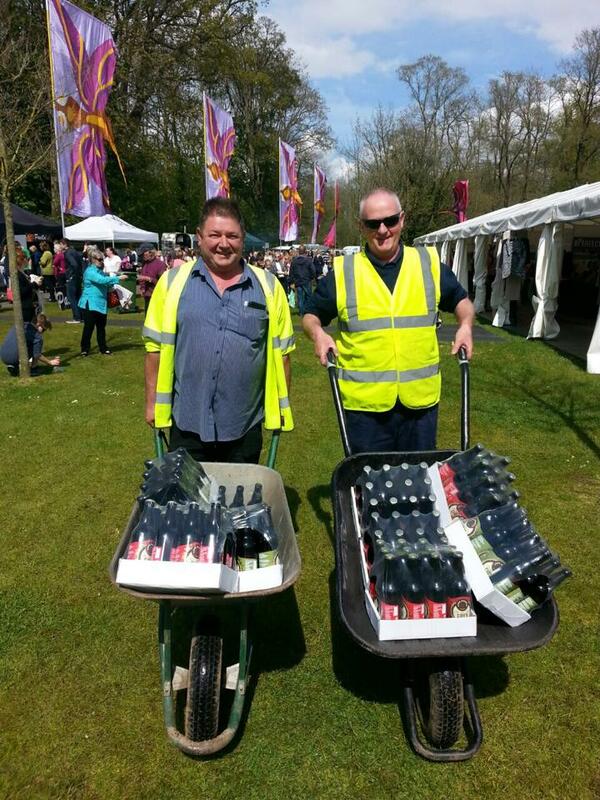 The Garden Festival Antrim was so busy we had to call in reinforcements!